Shopfronts give a nod to that era, with bull-nose verandas, a town clock and a general lack of tall neon signs. On the fringe discover Longstocking Brewery and Oaklands Barn, where tasty local produce and craft beers are the perfect way to end a browse of the animal barn, gallery and nursery. Explore where the oysters are grown at Pambula Lake, where you can meet the farmers and cruise the lake all the way to Pambula Beach. 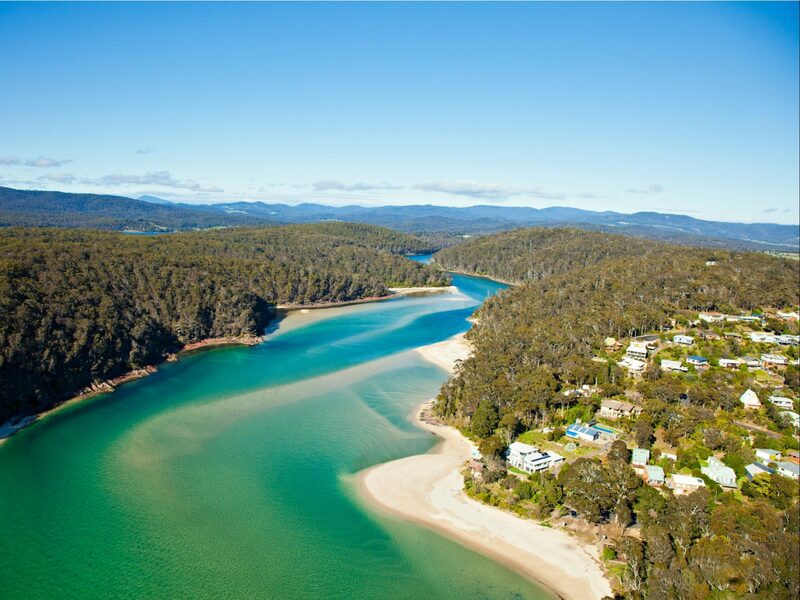 One of Pambula’s charms is its close proximity to beaches, particularly Pambula Beach. It is patrolled and has an active and inclusive surf life saving club just behind the dunes. There is assisted access to the high tide line in the form of a permanent ramp across the soft sand. 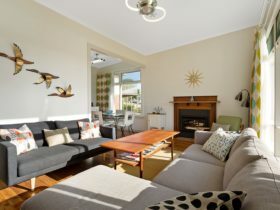 Pambula is also close to lakes, wetlands and country-side. 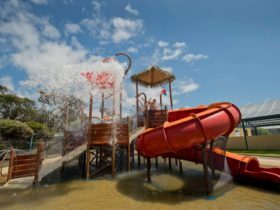 It’s ideal for family holidays and there are families who have been coming here for four generations. 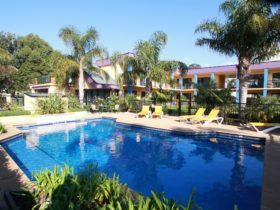 Pambula is an Urban Location area within the local government area of Bega Valley in New South Wales, it is located approximately 359kms from the capital Sydney and extends over an area of 8.537 square kilometres. 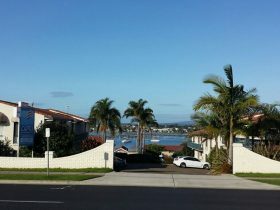 Pambula has a recorded population of 970 residents and is within the Australian Eastern Daylight Time zone Australia/Sydney. 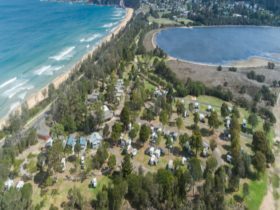 If you are planning a visit to Pambula we’ve put together some of the things you can see or do while you are here. These include, places to stay, tours and attractions, some upcoming events and places where you can grab a meal. Go ahead, try one of the buttons above. Every destination has something worth seeing so start exploring… If you know Pambula and think we’ve missed something, let us know and we’ll share it here.